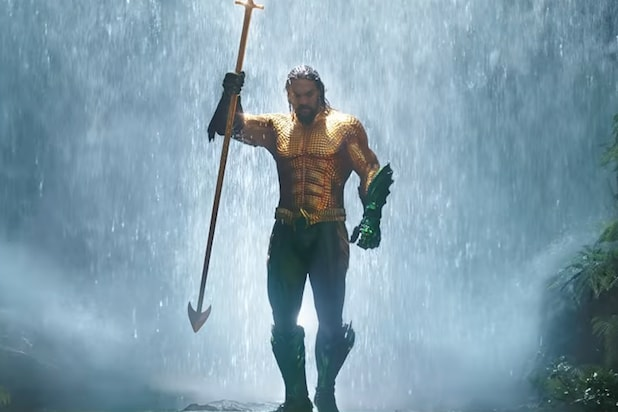 If you’re itching to see Warner Bros.’ “Aquaman” but its Dec. 21 nationwide release seems like an eternity away, Amazon has great news for you. 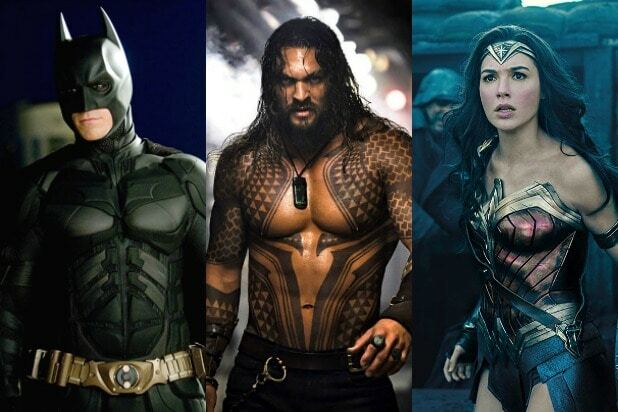 Due to popular demand, Amazon has added over 100 additional venues for Prime members to experience its upcoming exclusive early showing of “Aquaman” on Dec. 15, a week before the movie’s wide release. Prime members can purchase up to 10 tickets through Atom Tickets for the showing at more than 1,120 Regal, AMC, ArcLight Cinemas and National Amusements theaters.